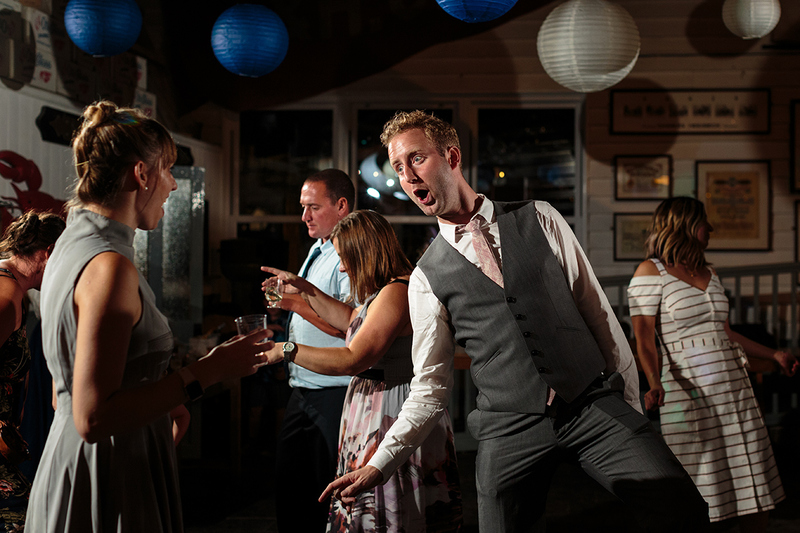 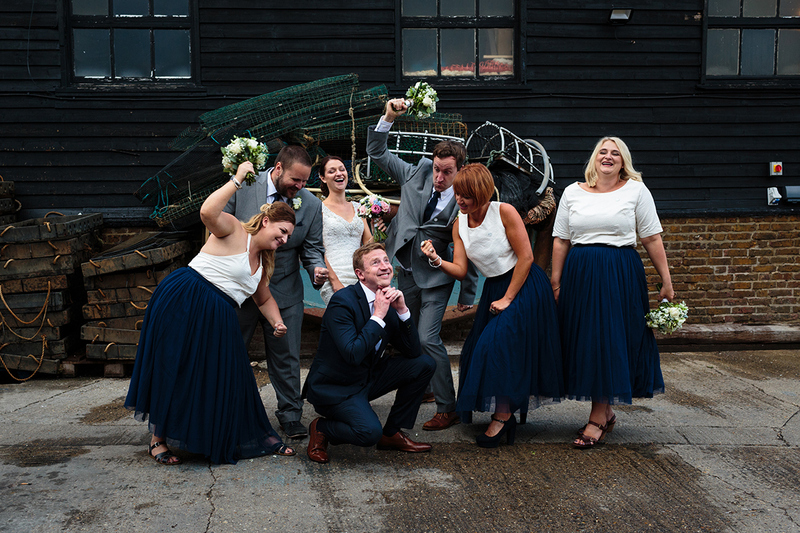 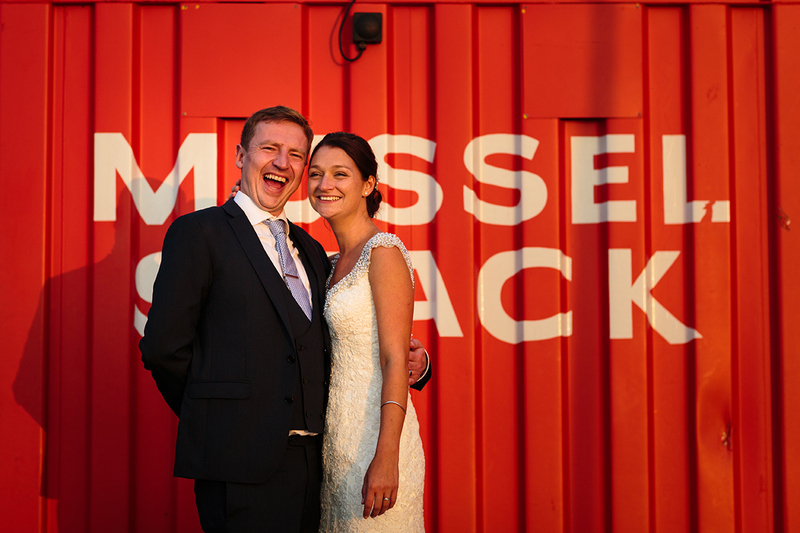 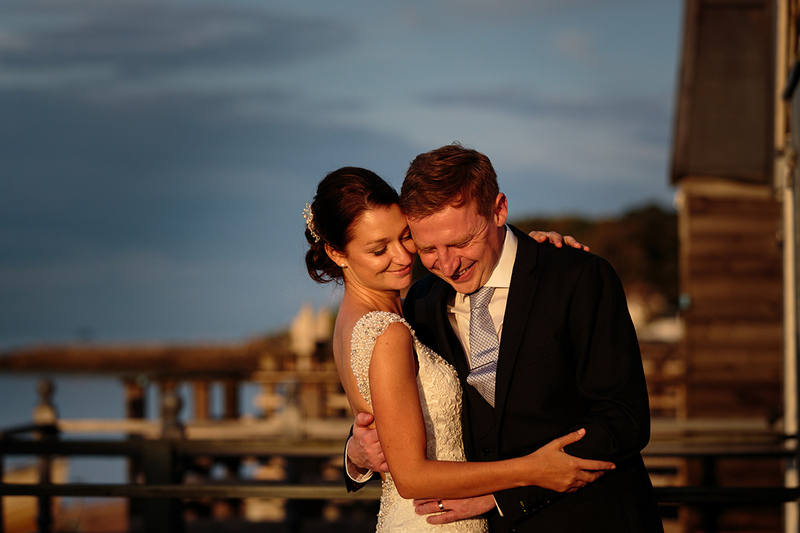 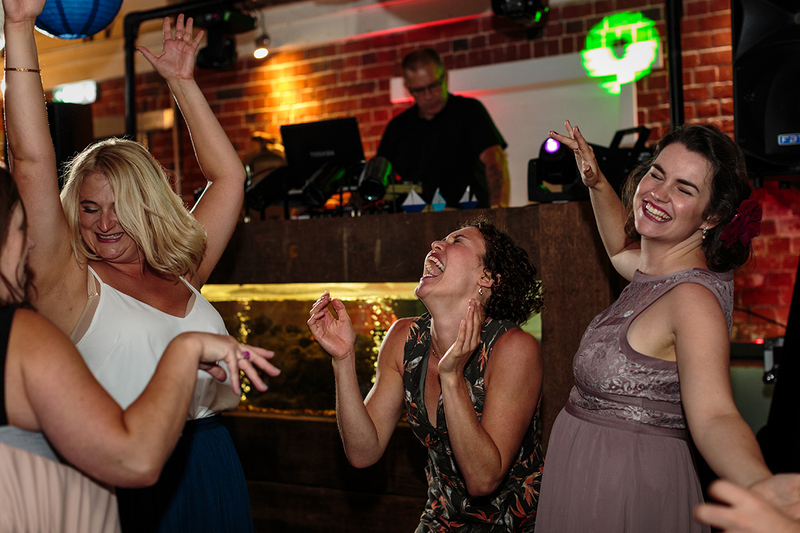 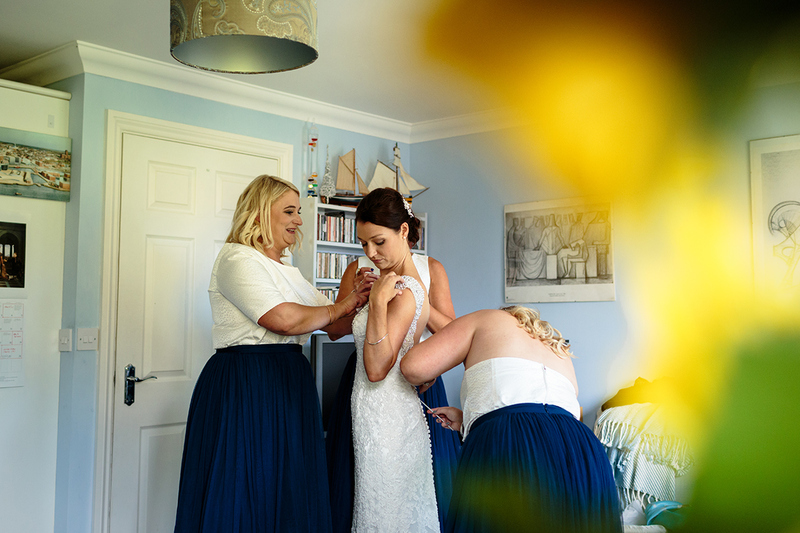 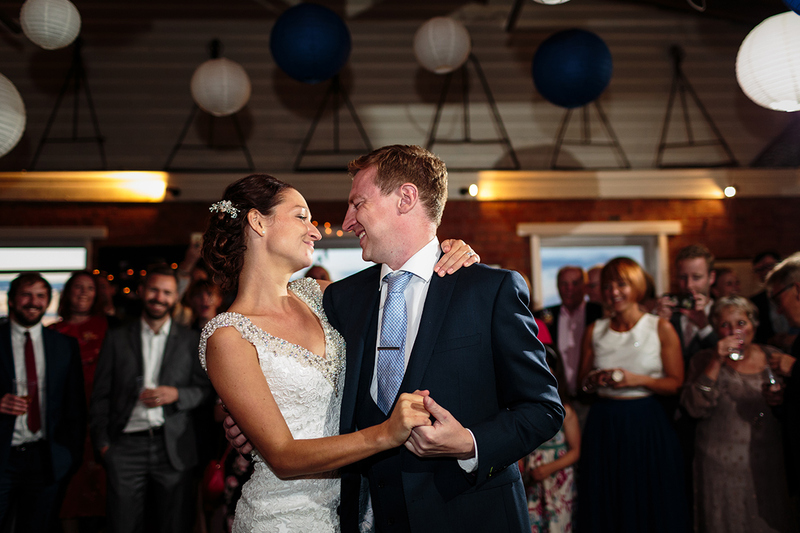 Neil and Lara’s East Quay wedding in August was the most enjoyable, full-on fun occasion – from the start to finish, which as wedding photographer was an absolute joy to document! 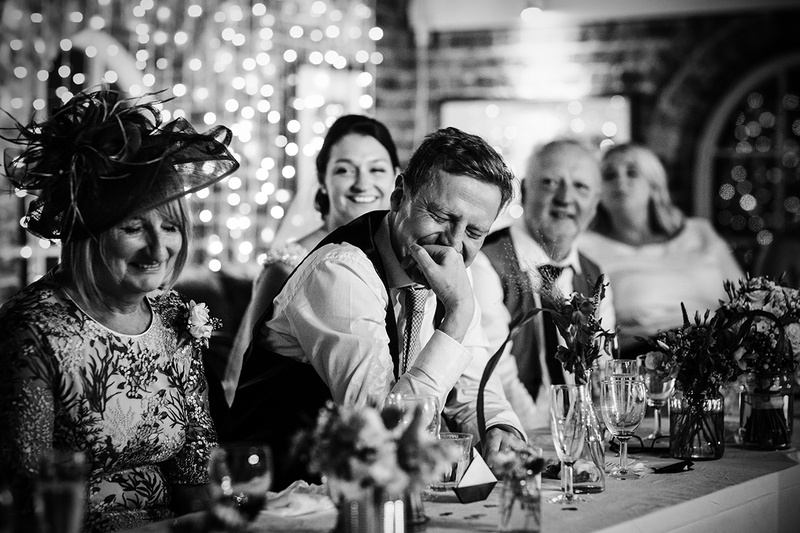 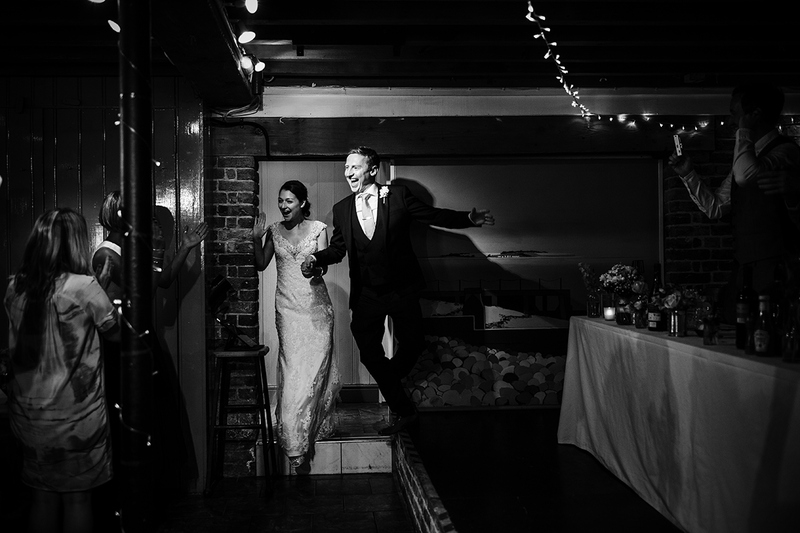 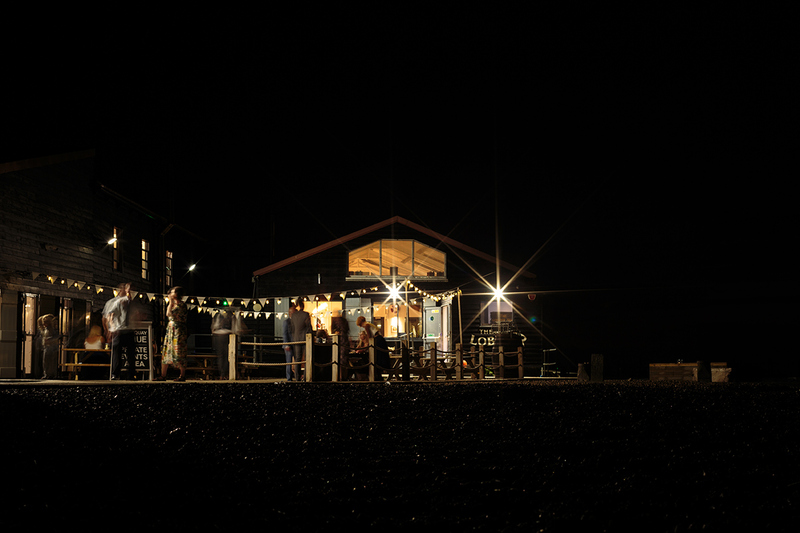 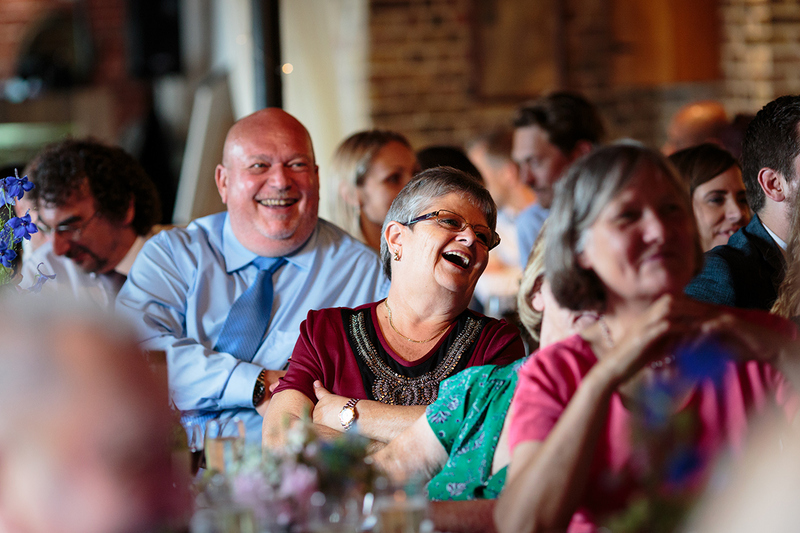 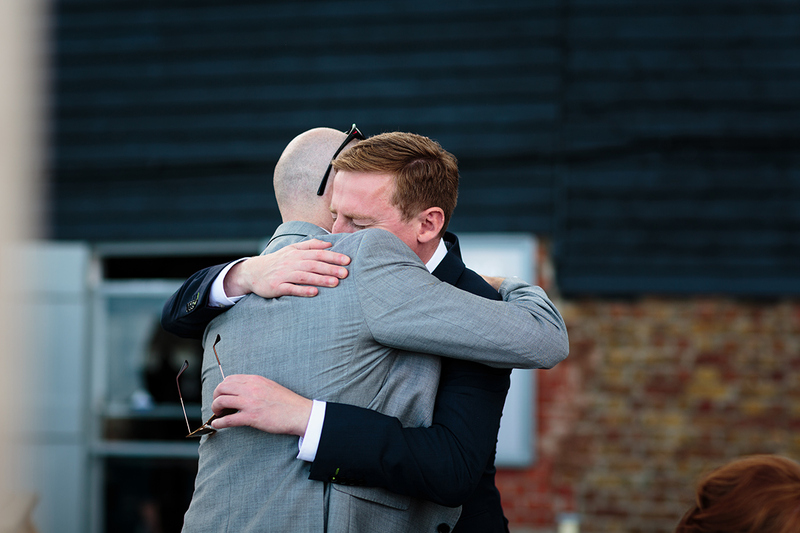 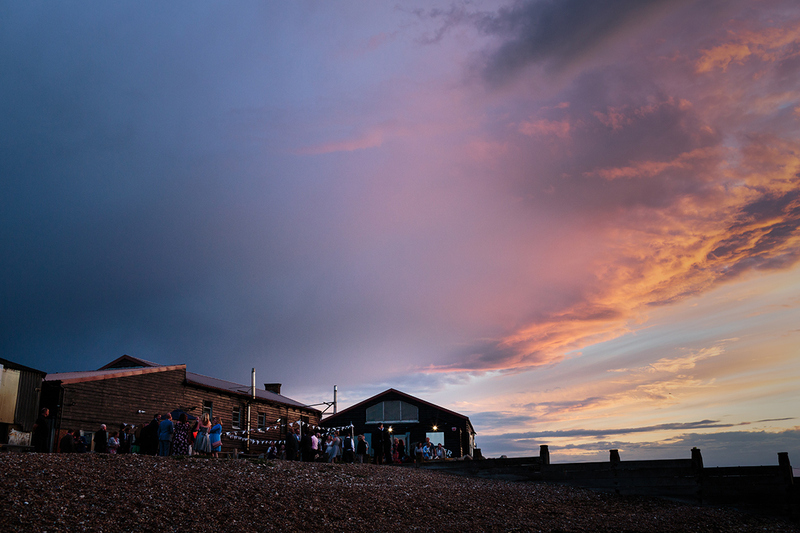 The East Quay is super popular Kent wedding venue for many different reasons. 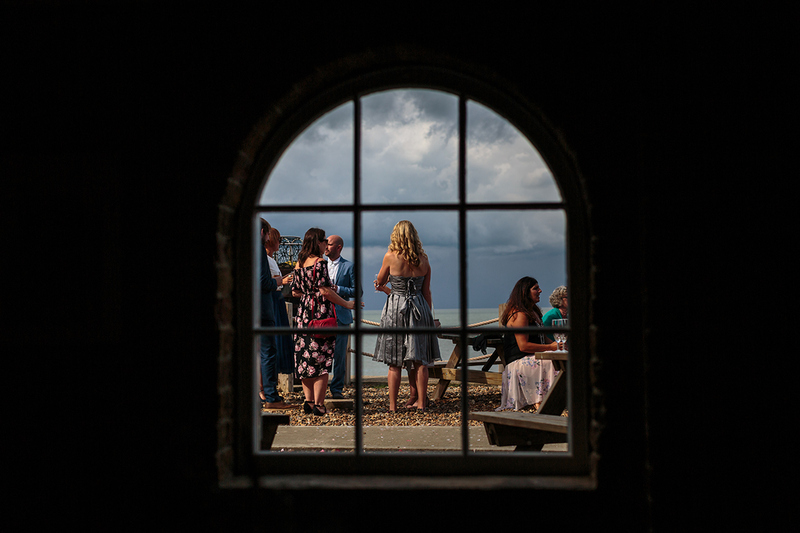 Located at the end of east quay harbour it’s one of Whitstable’s oldest buildings and being that it sits on the beach, it really does make for very special wedding photography. 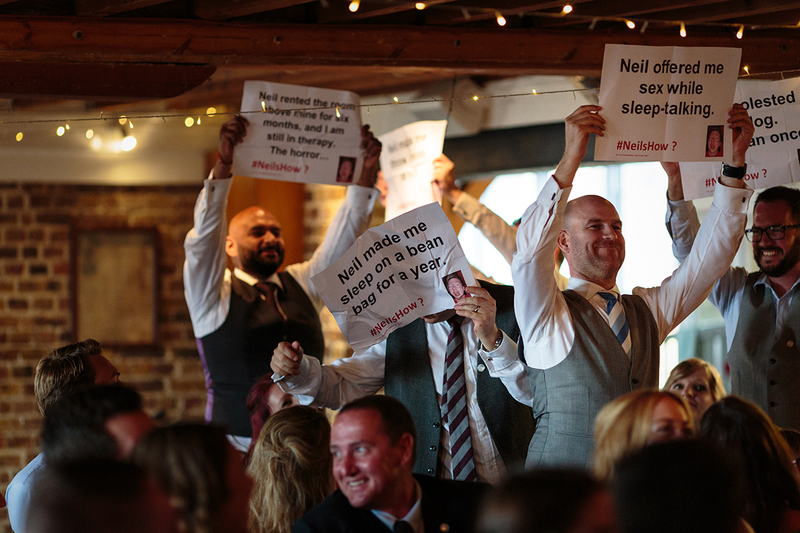 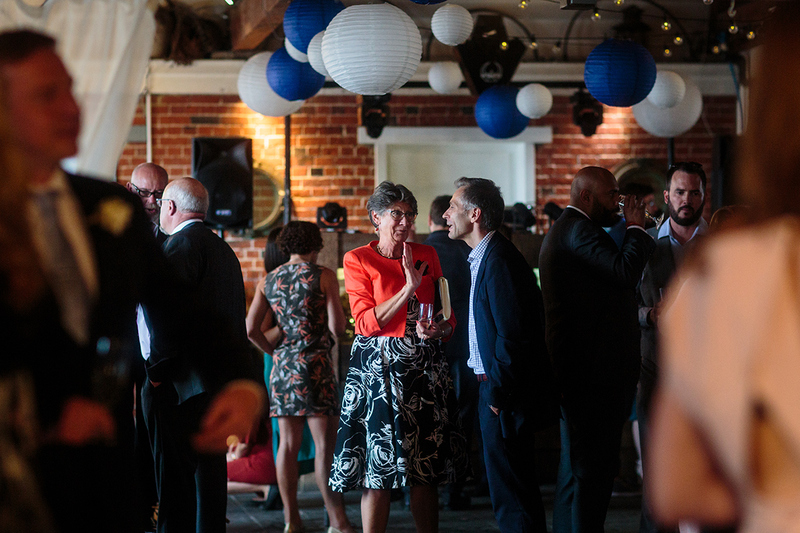 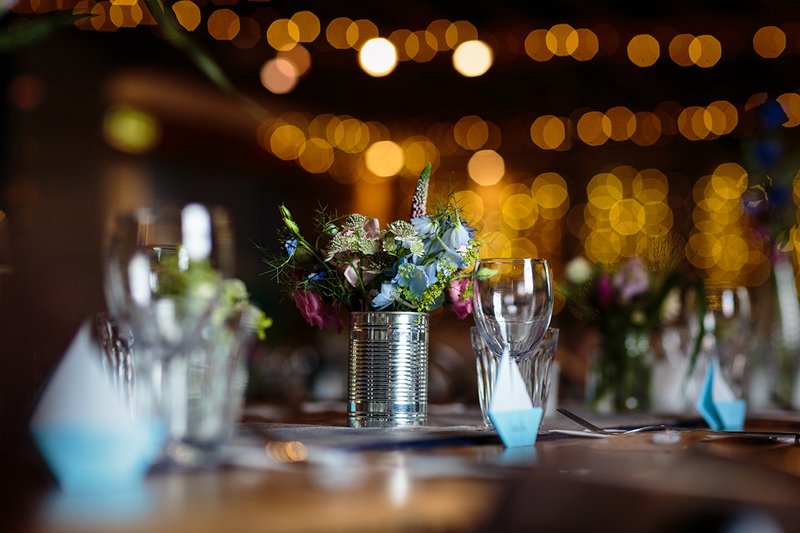 Couples are able to add their own personal touch to the venue, which Neil and Lara did in spades. 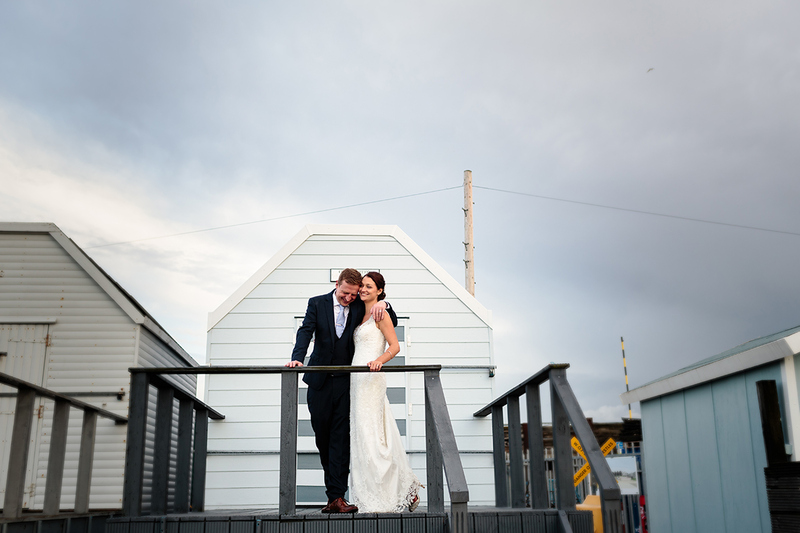 Their table plan was handmade to replicate a beach hut – a nod to where they first met. 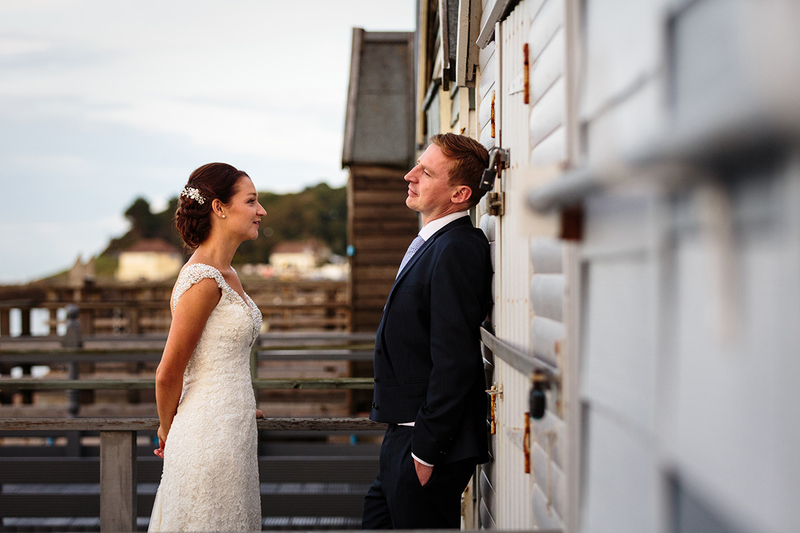 So, if you’re looking for a unique wedding venue in Kent, then East Quay is an excellent choice! 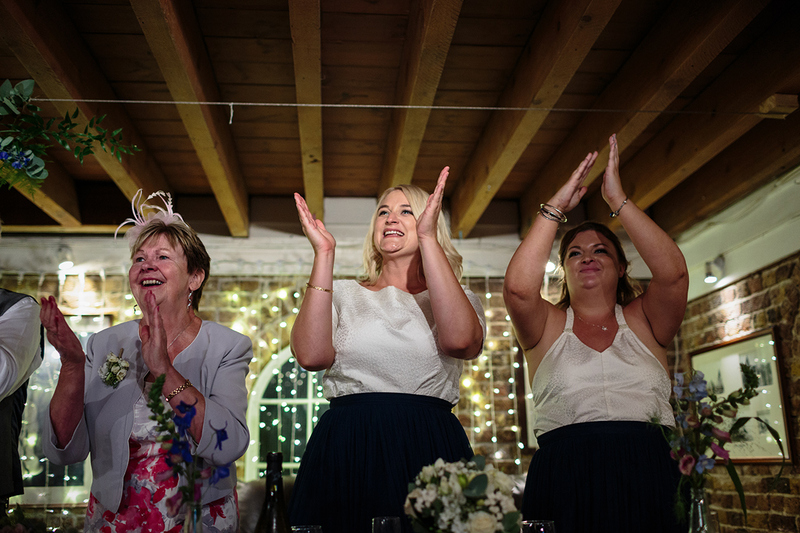 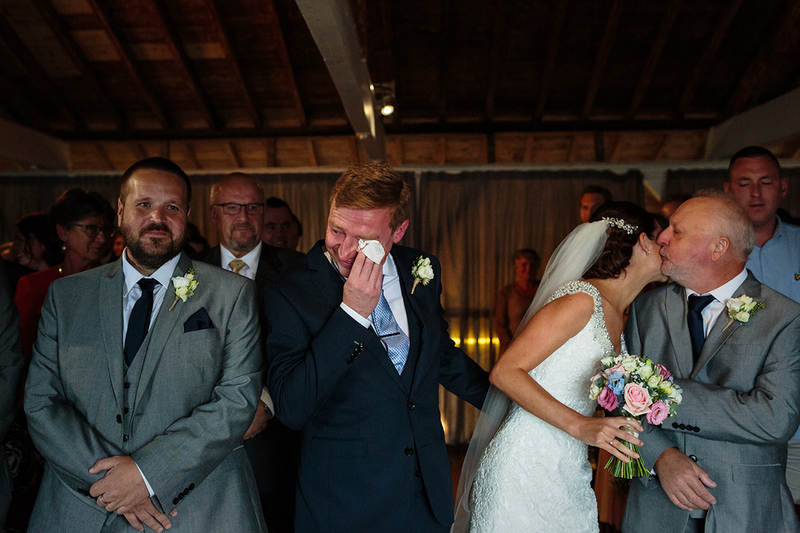 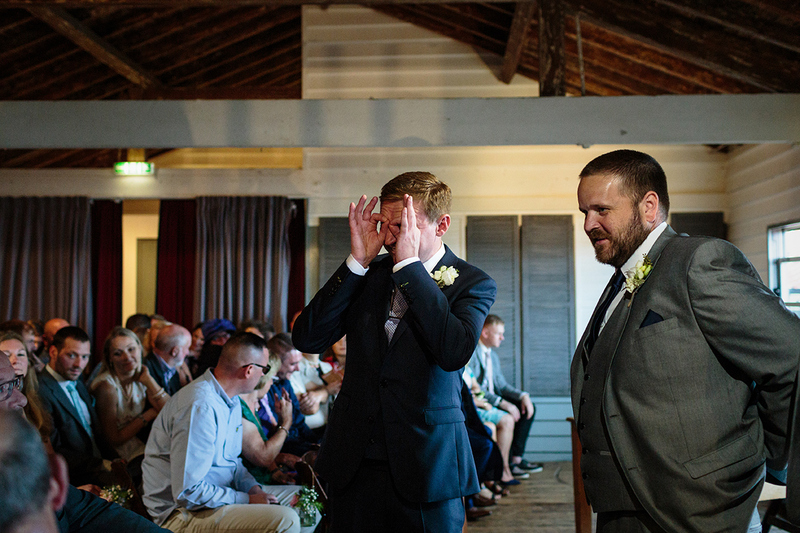 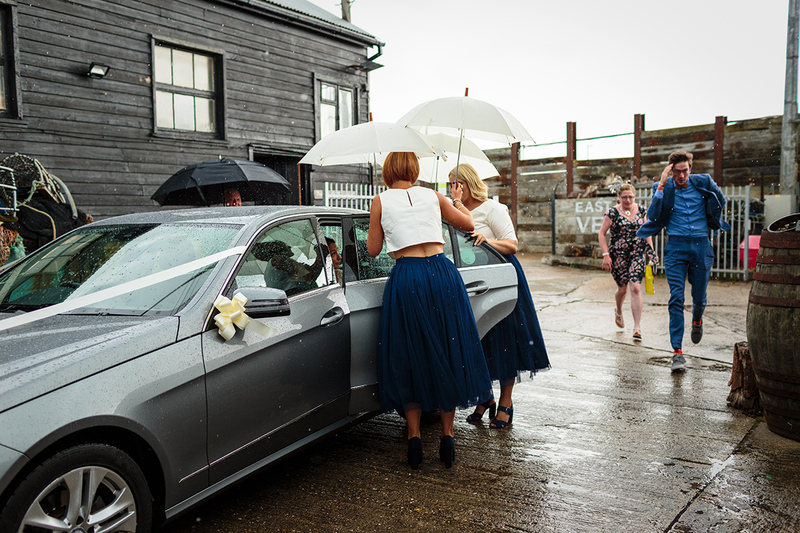 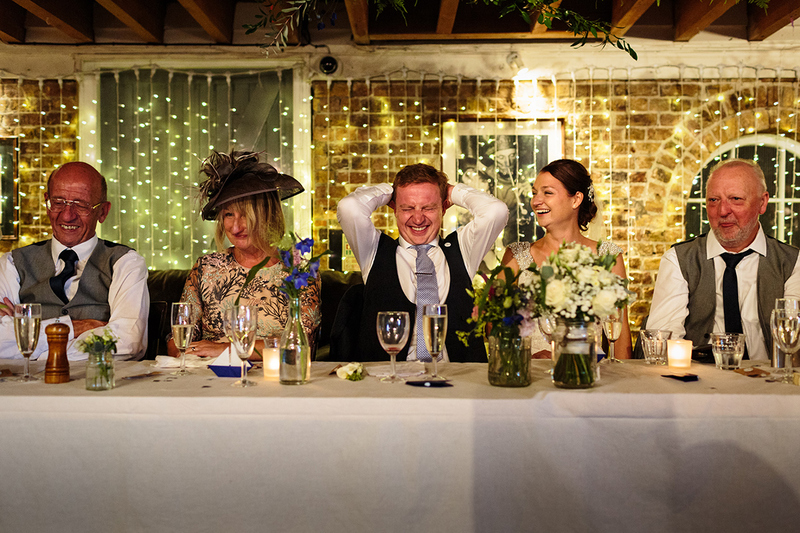 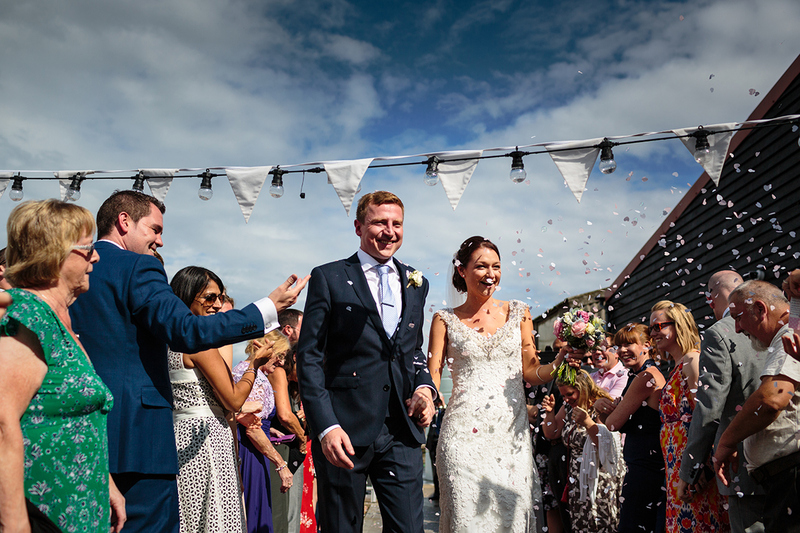 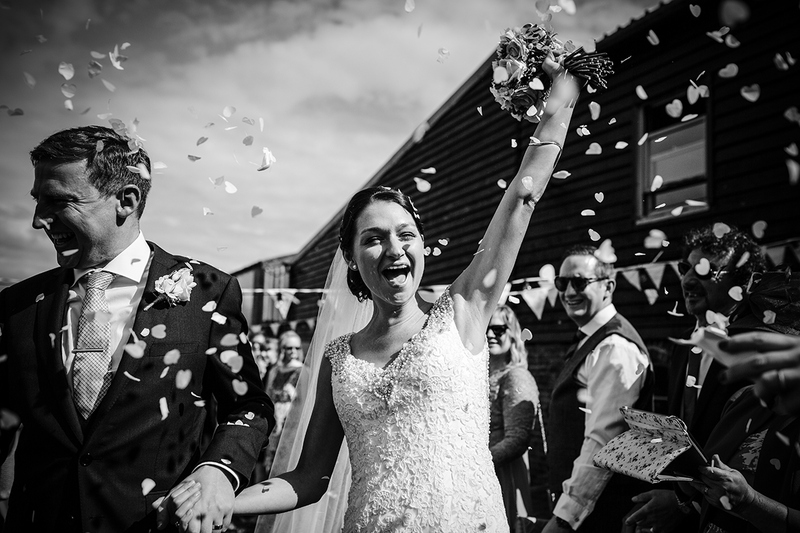 On the day, we had weather of all extremes – a heavy downpour just as Lara arrived at East Quay, and just as they were signing the register the rain ceased and glorious sunshine arrived just in time for some outdoor confetti throwing. 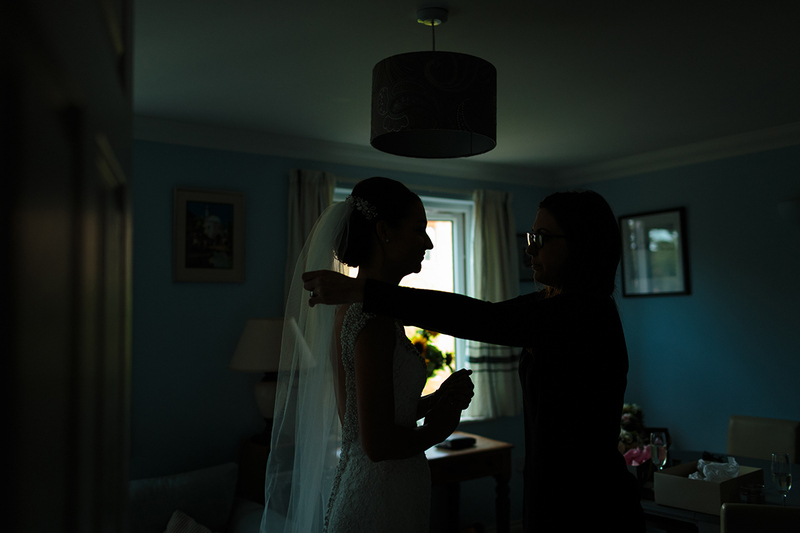 After more drizzle before the wedding breakfast, we so incredibly lucky to have the most incredible golden light for some portraits later in the day. 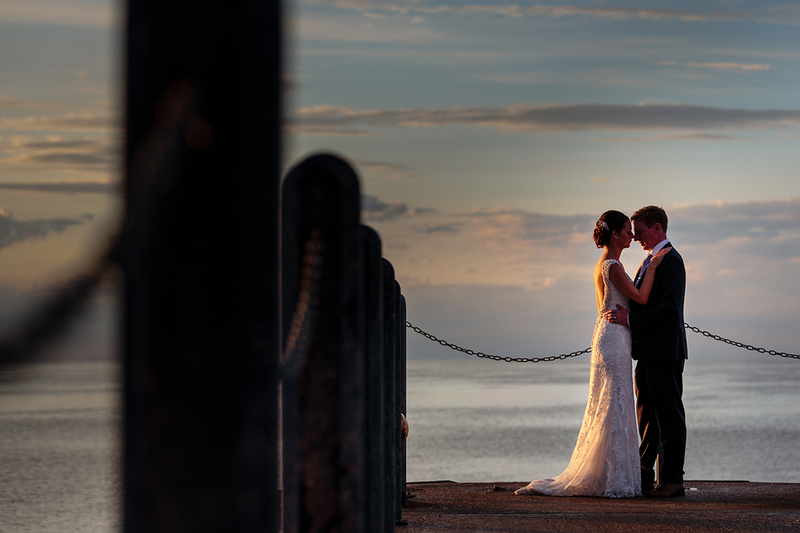 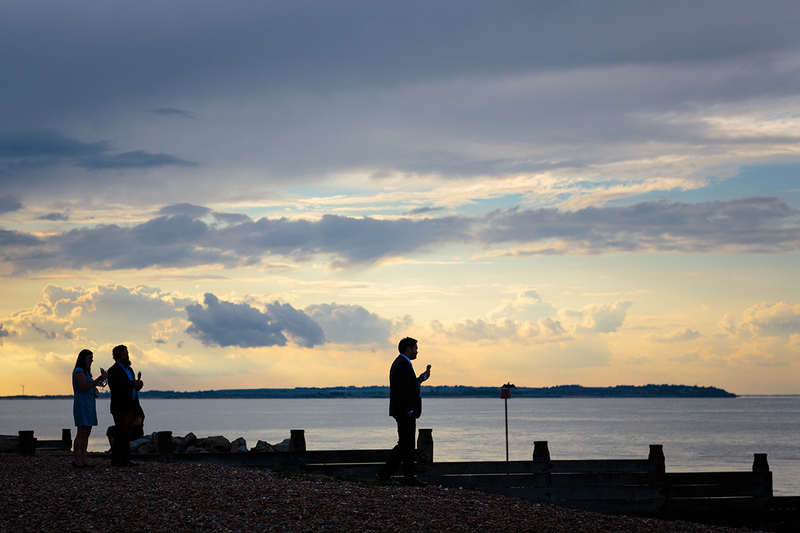 A Whitstable sunset is very special, particularly on one’s wedding day! 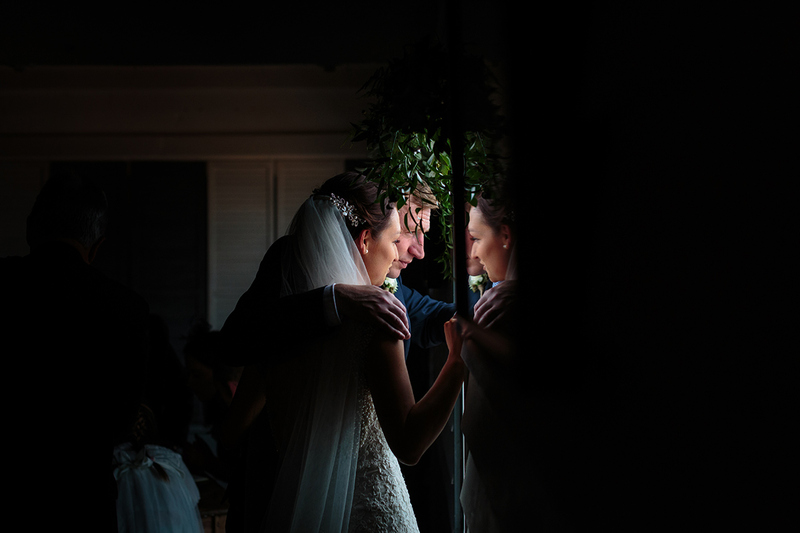 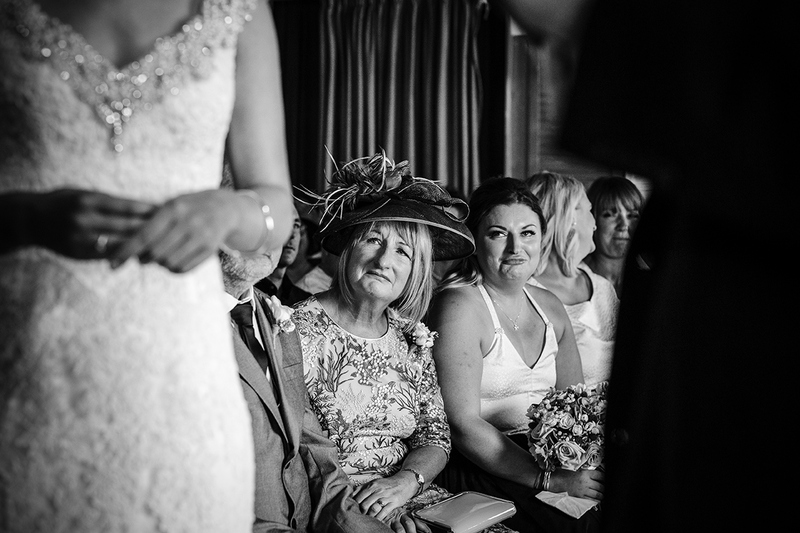 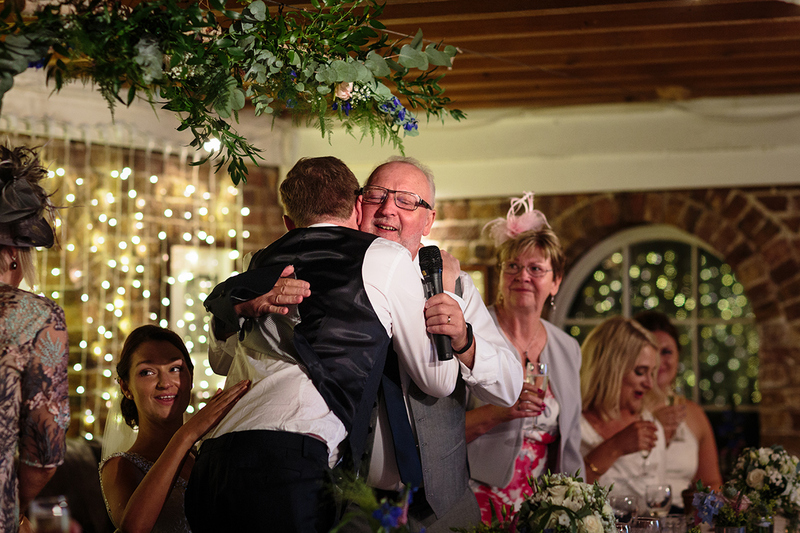 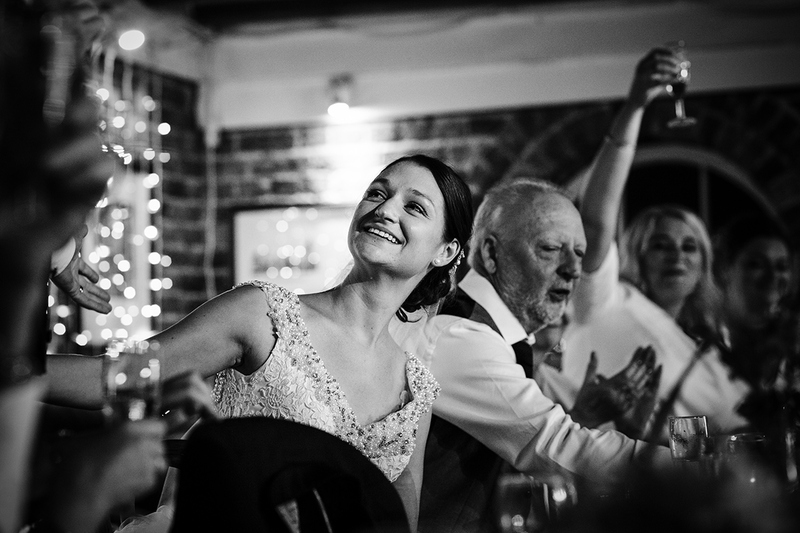 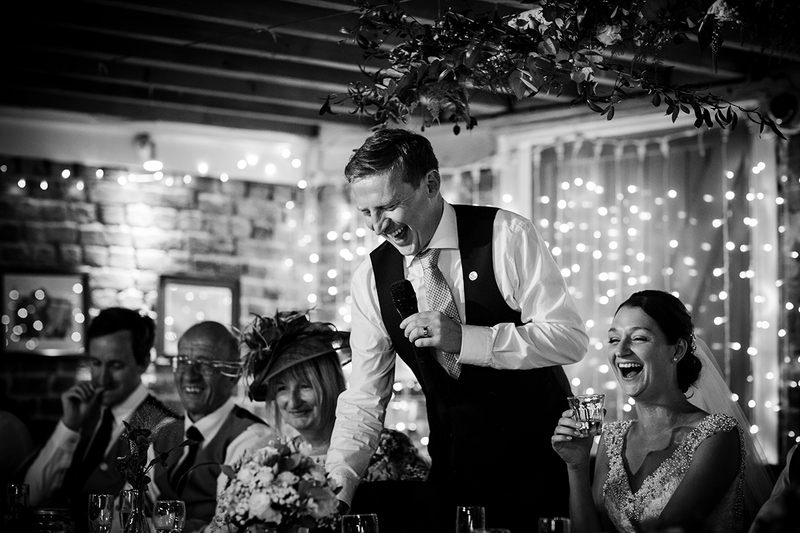 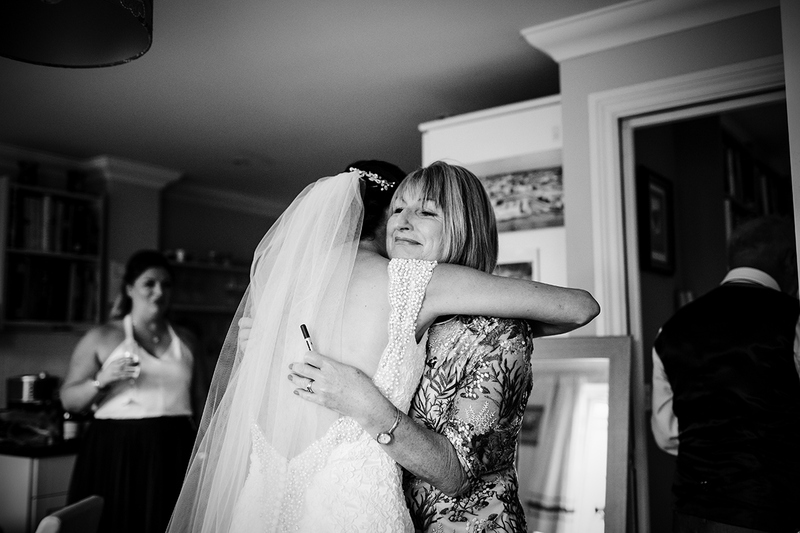 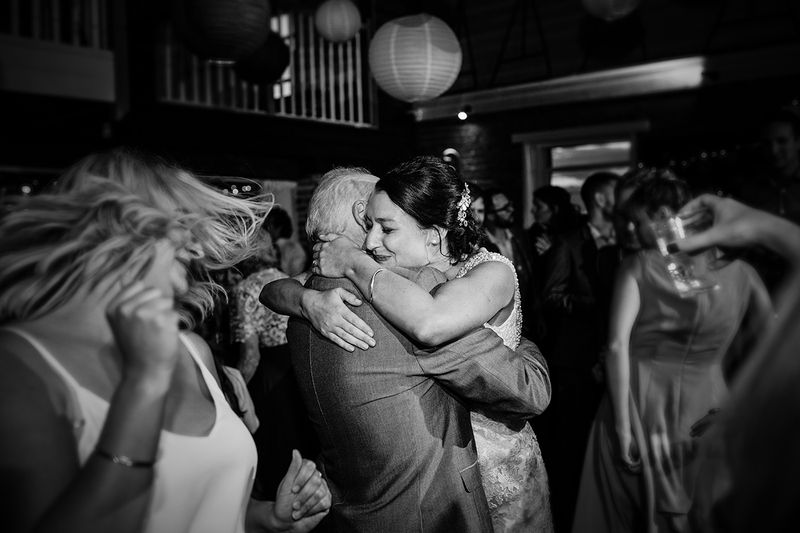 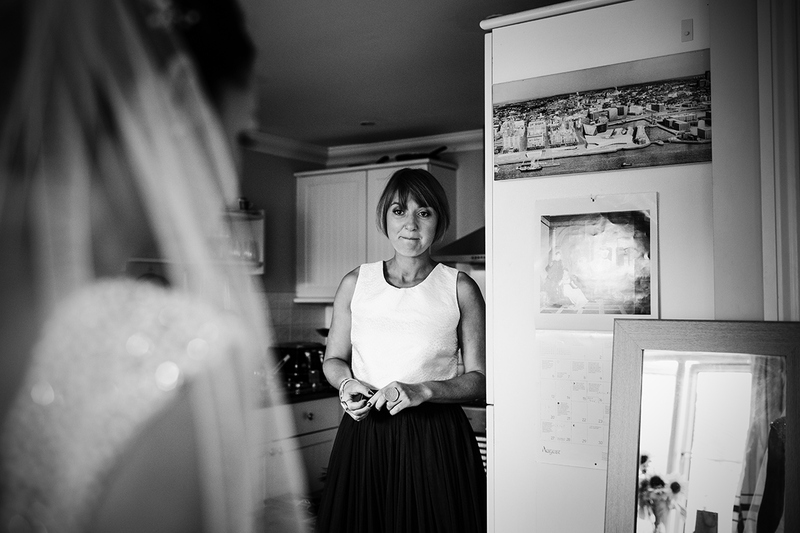 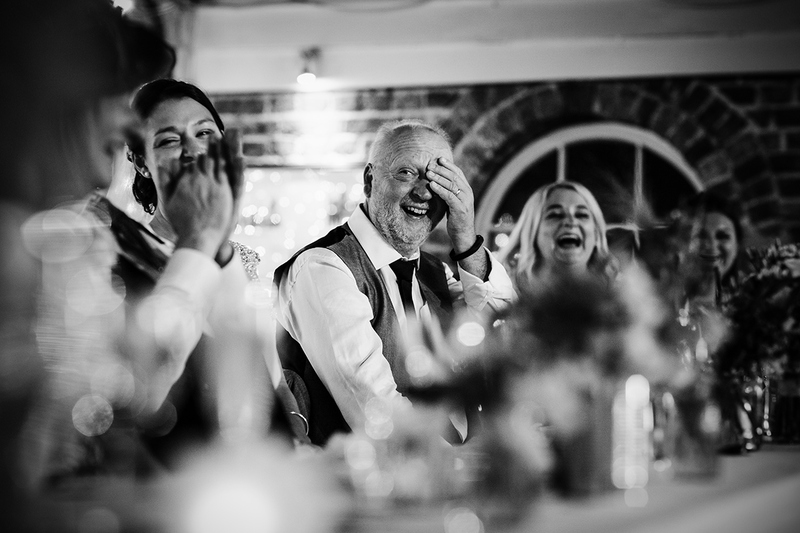 Neil and Lara’s ceremony was conducted by a family friend which made it feel all the more intimate and emotional for all and all the more special for a wedding photographer. 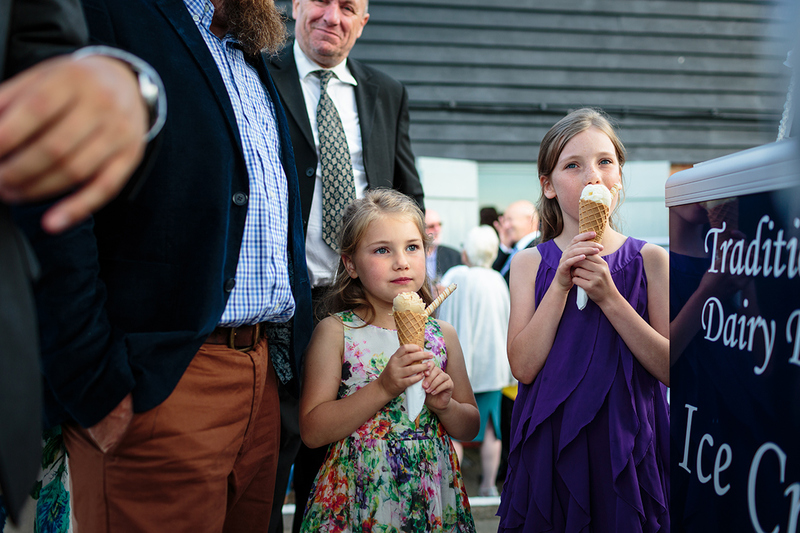 Food was aplenty all day, including Whitstable Oysters, local fish and chips, Willetts Dairy ice-cream (a local Kent company based in Tunbridge Wells) delivered by Treats on a Tricycle (being a self confessed ice cream lover, I can highly recommend them!) 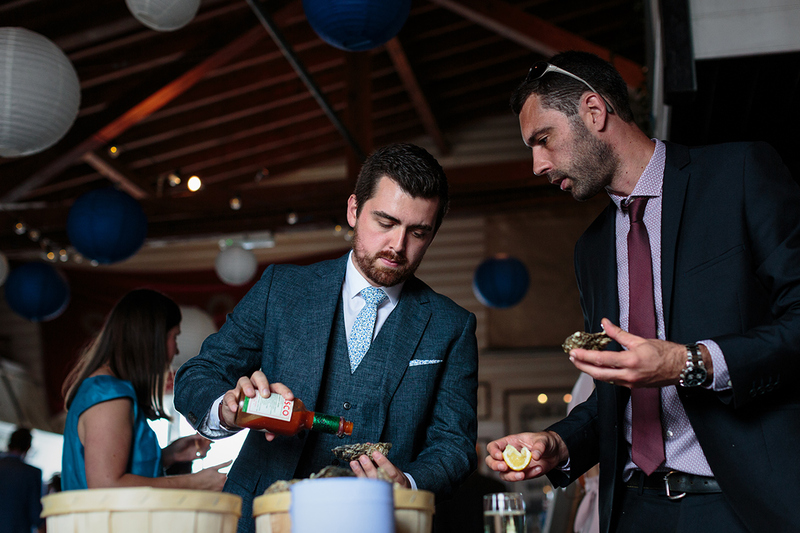 and finally an impressive evening buffet! 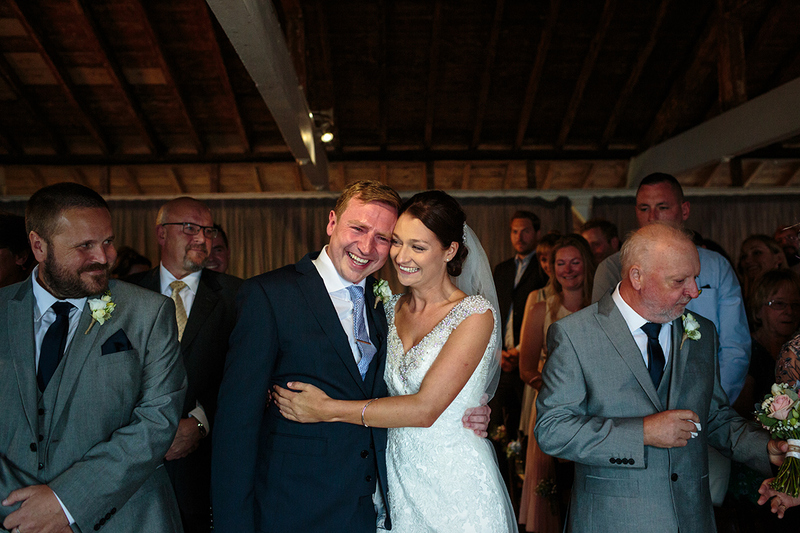 Neil and Lara are such a warm, wonderful couple and it was a total pleasure to be part of their day. 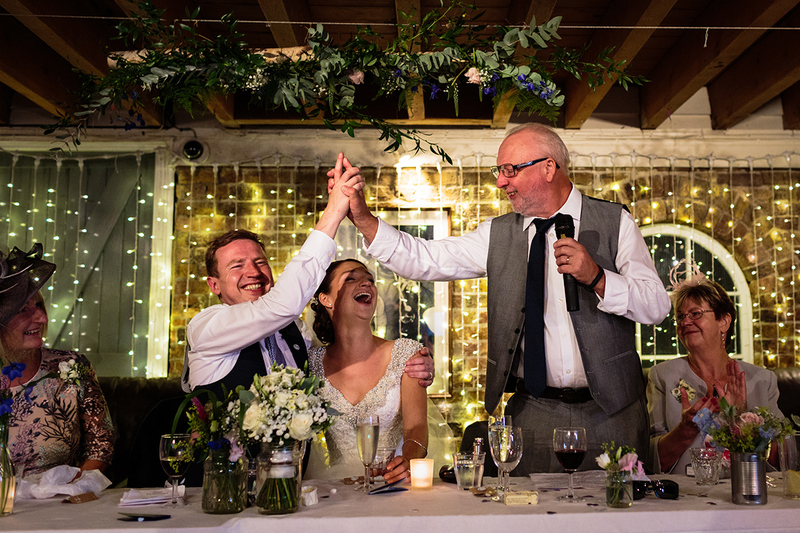 Thank you both for making me feel so welcome! 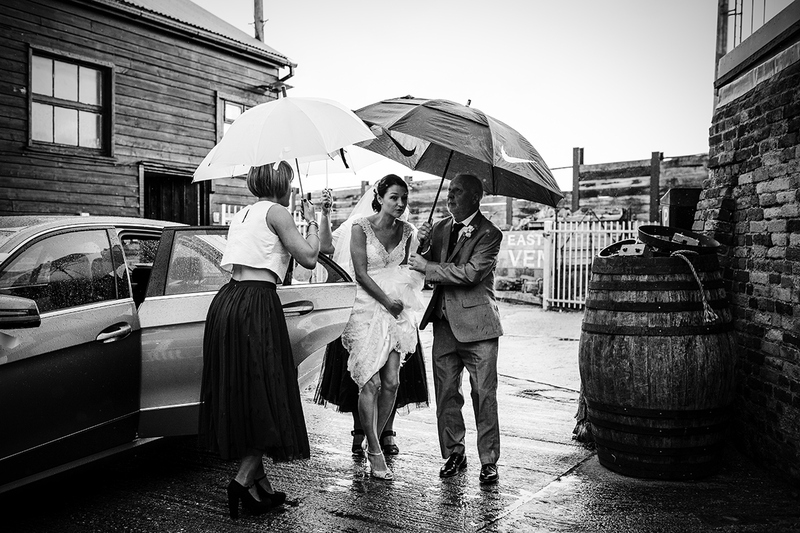 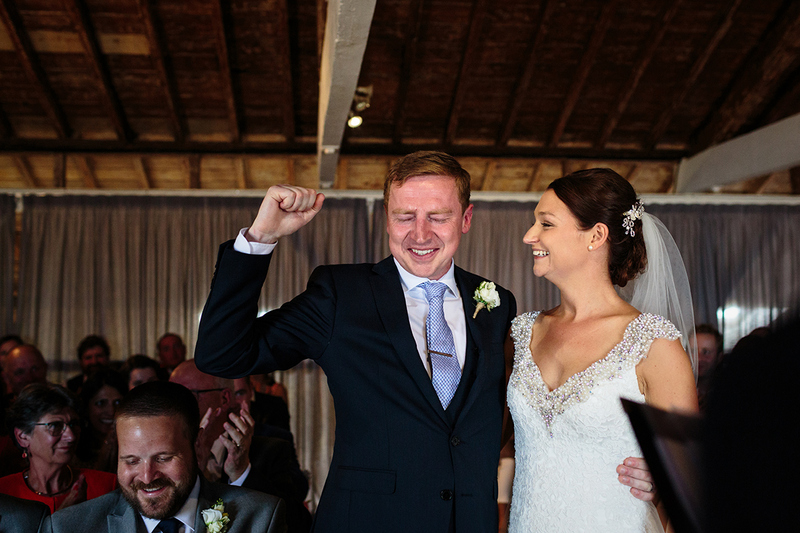 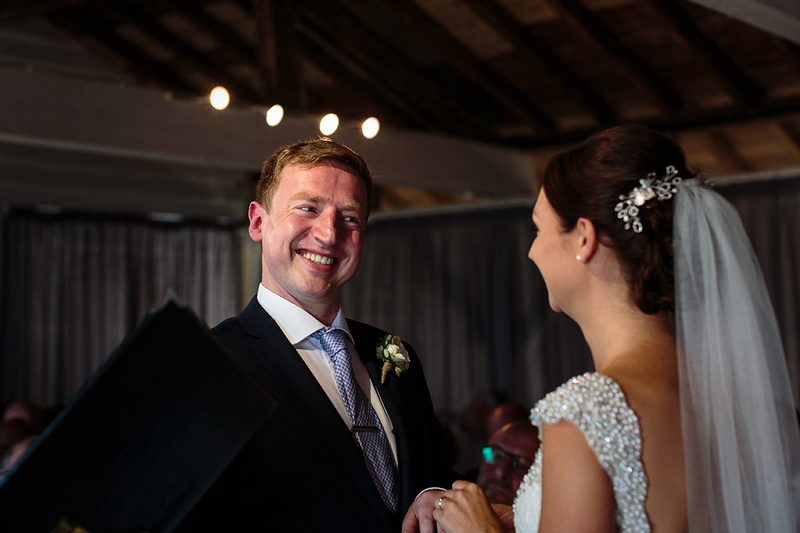 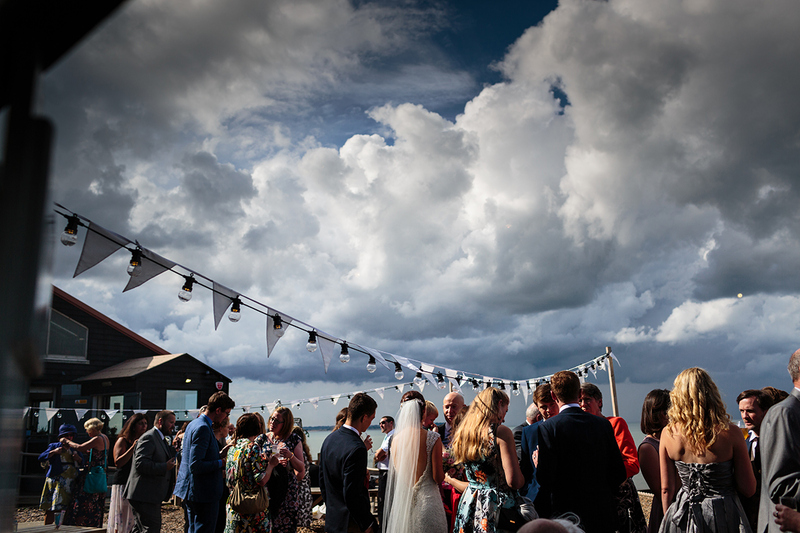 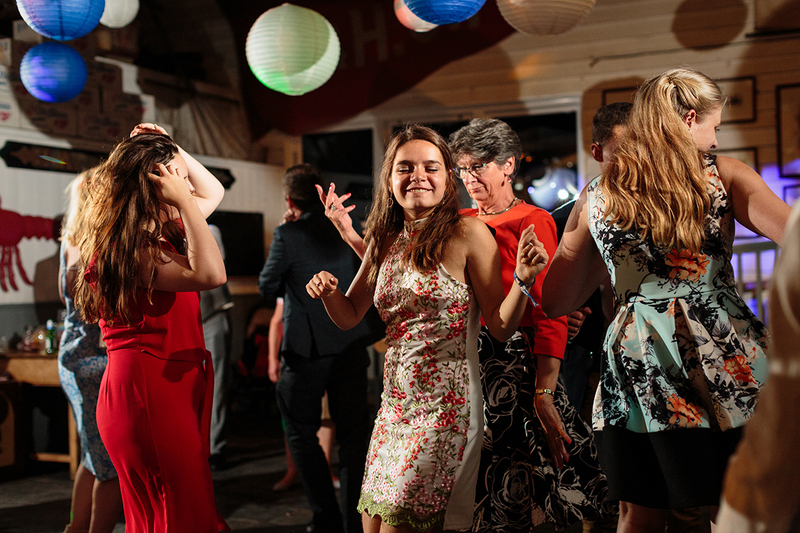 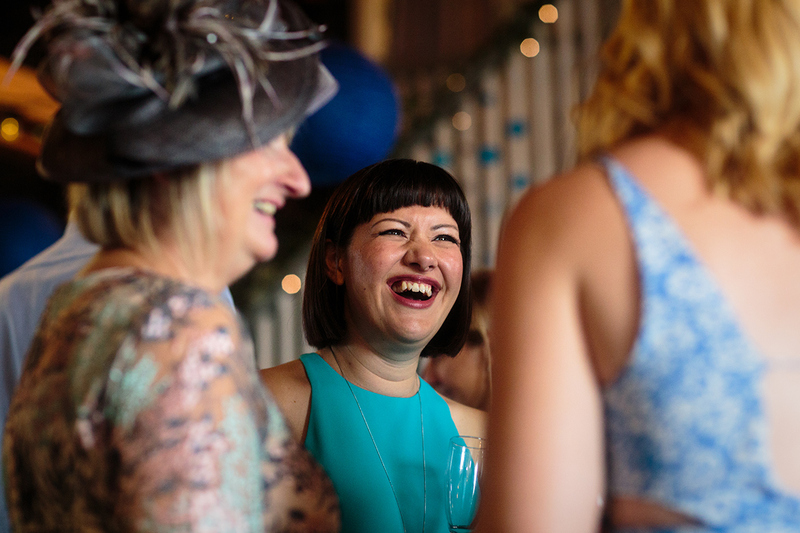 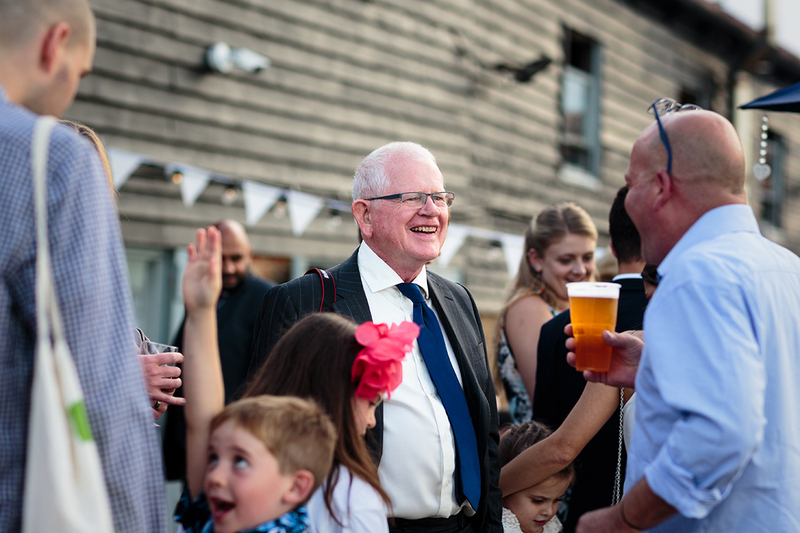 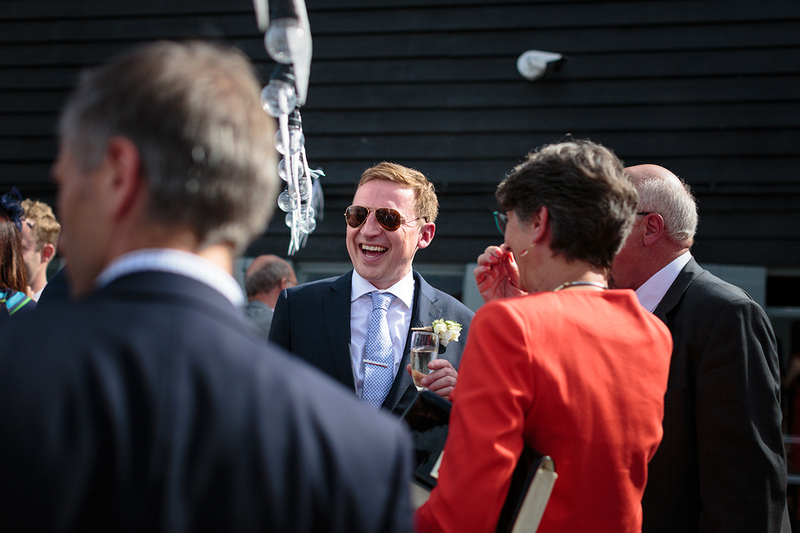 On the day, we had weather systems of all extremes – a heavy downpour just as Lara arrived at East Quay, and just as they were signing the register the rain ceased and glorious sunshine arrived just in time for some outdoor confetti throwing.